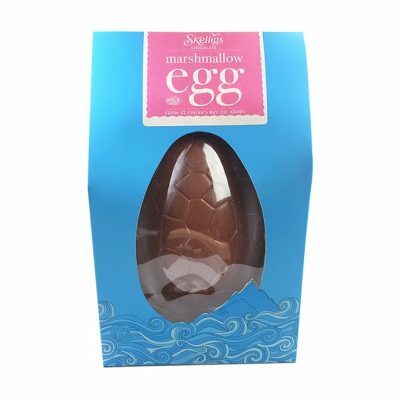 An annual favourite, our delicious Solid Eggs are back again! 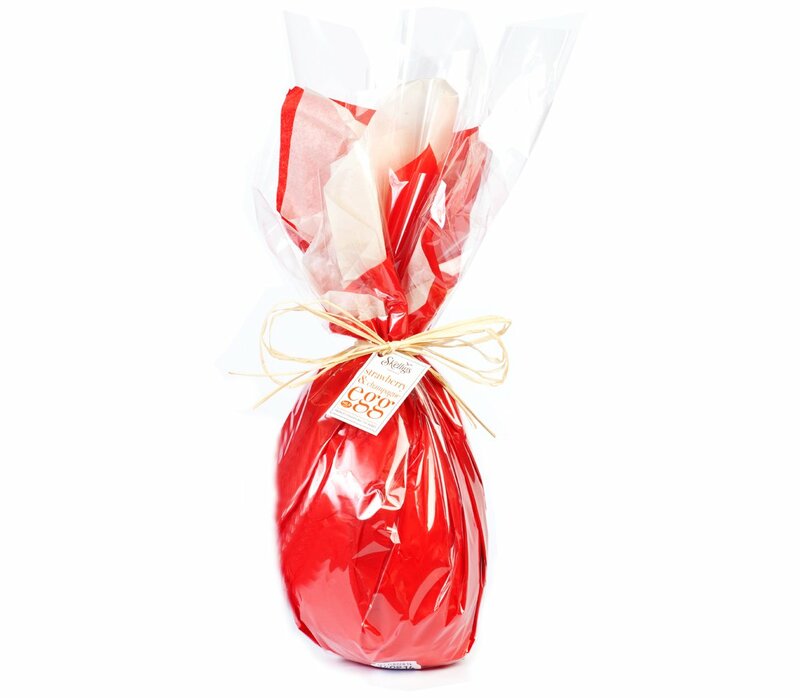 This Strawberry & Champagne Solid Easter Egg comes in two sizes for you to enjoy… 400g OR 1 kg!! 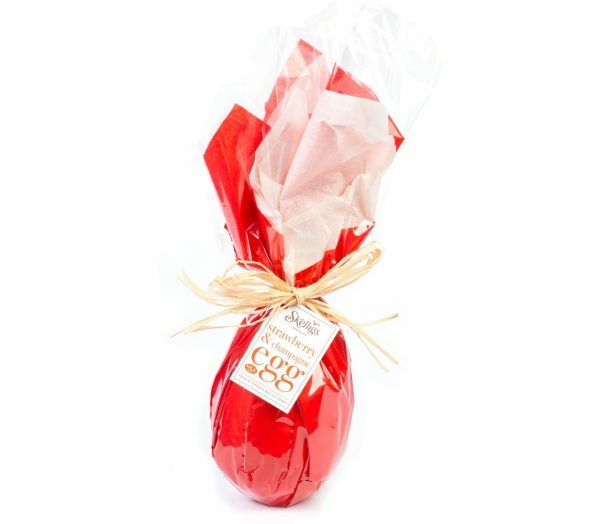 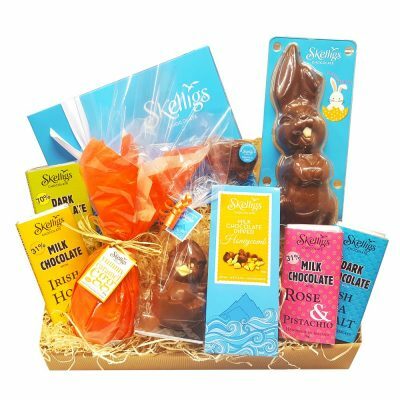 A delicious combination of the finest champagne and real strawberry truffle covered in creamy milk chocolate, these yummy Solid Eggs are the perfect treat this Easter.